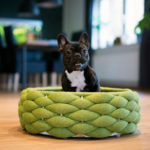 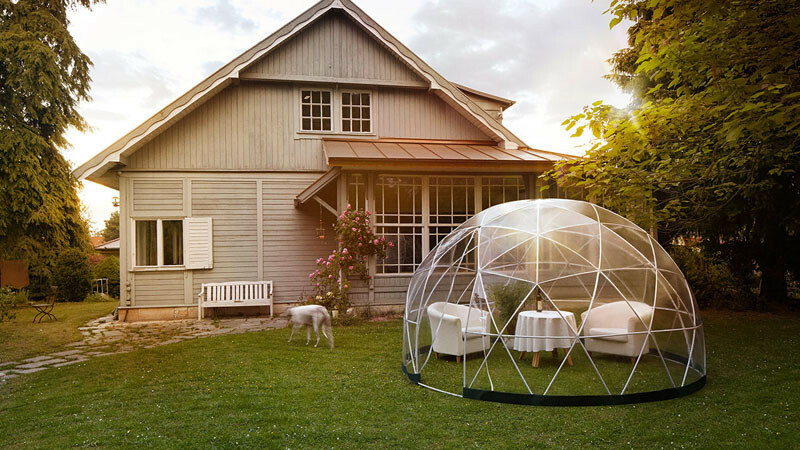 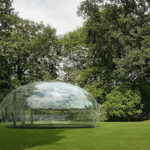 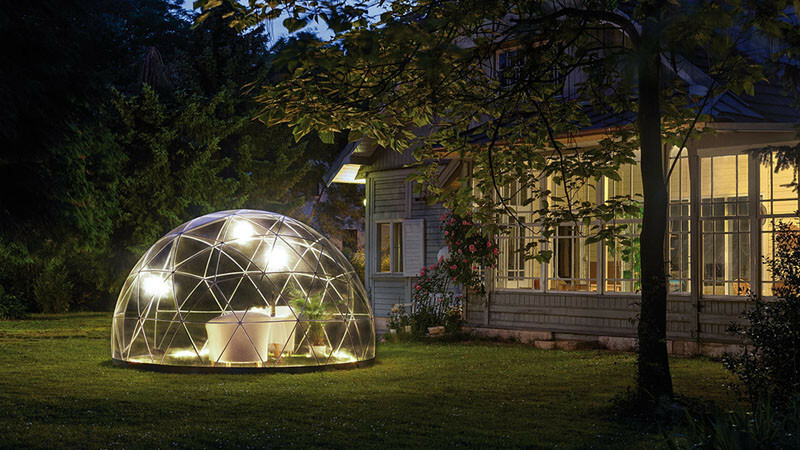 Designer Cagla Isin Alemdar spent two years designing the Garden Igloo as a way to enjoy the space in your backyard, even when the weather isn’t so great outside. 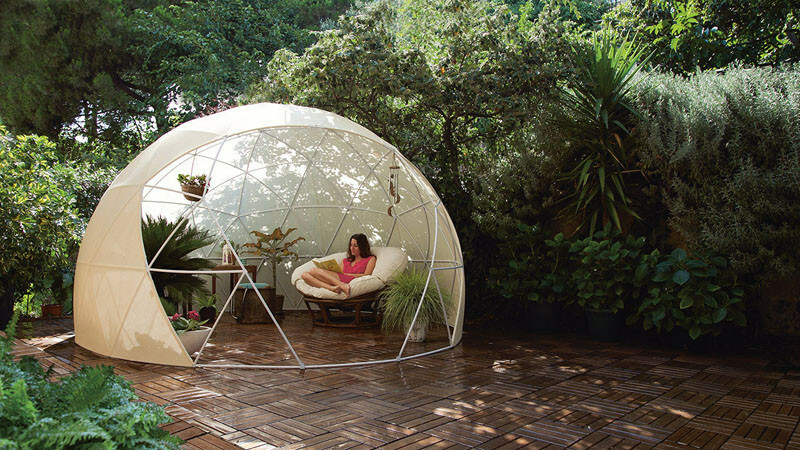 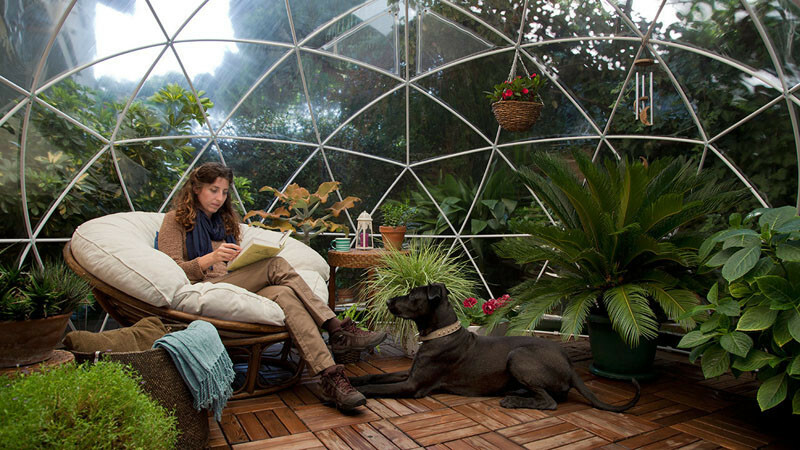 The multi-purpose geodesic dome is large enough to stand up in, and is able to be completely enclosed, protecting you from rain, wind, or insects. 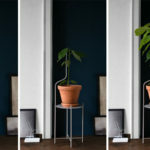 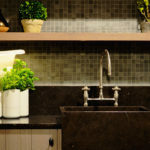 It’s designed to be able to easily change covers depending on what it’s being used for. 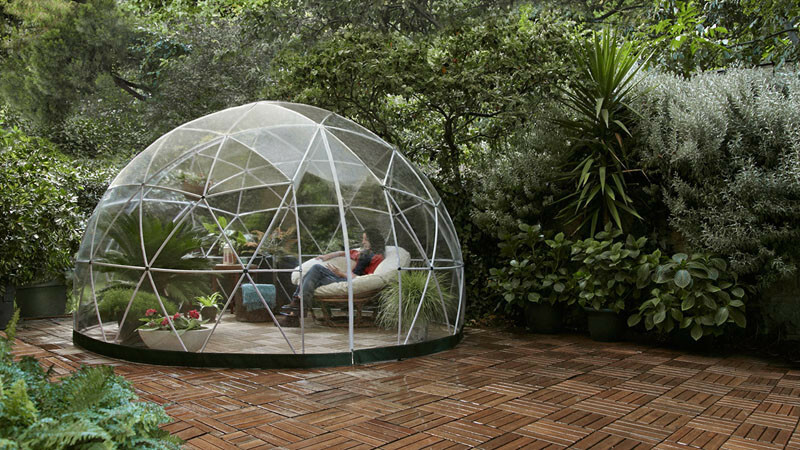 There’s a transparent cover, a canopy cover, and a mosquito net cover.